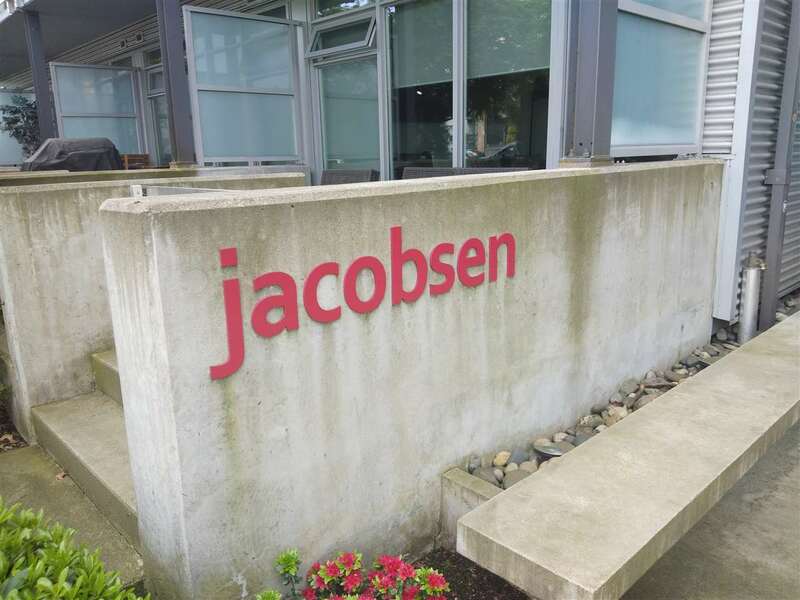 Jacobsen in popular Main/Mount Pleasant area in Vancouver East. 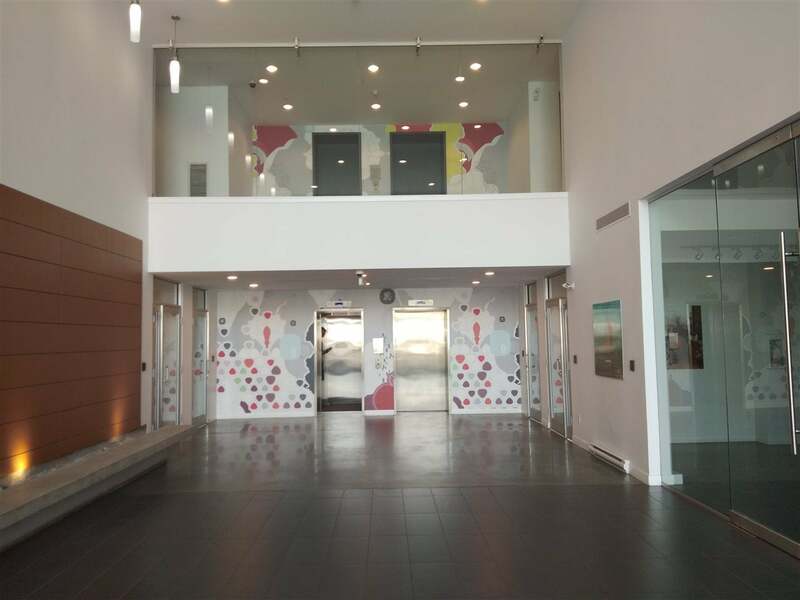 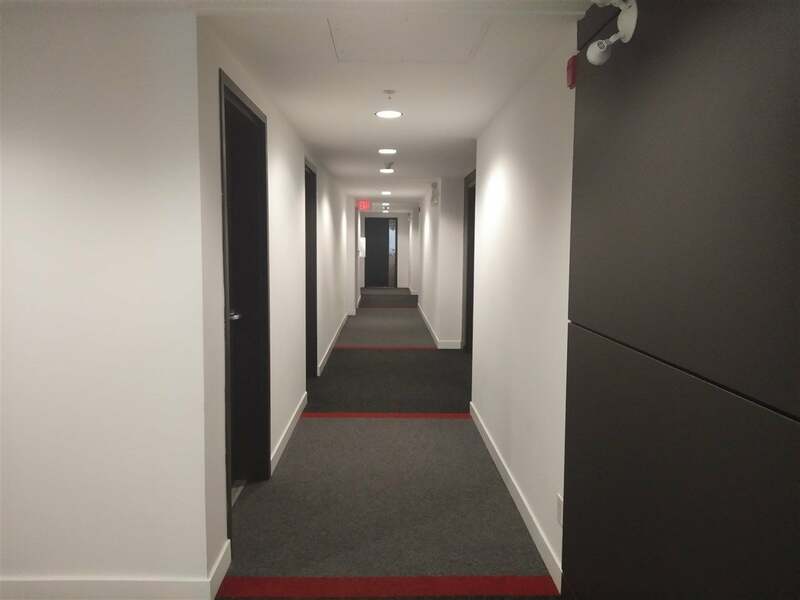 Concrete 6-storey building with glamorous high ceiling lobby. 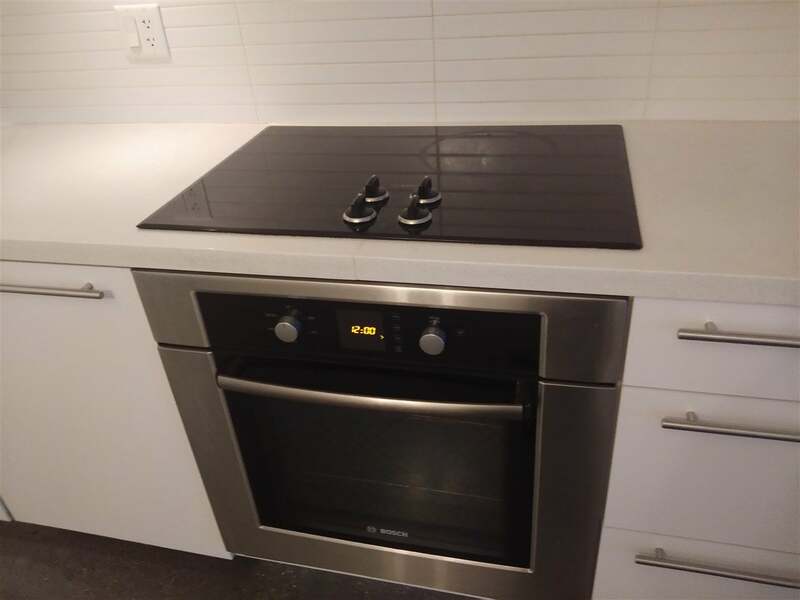 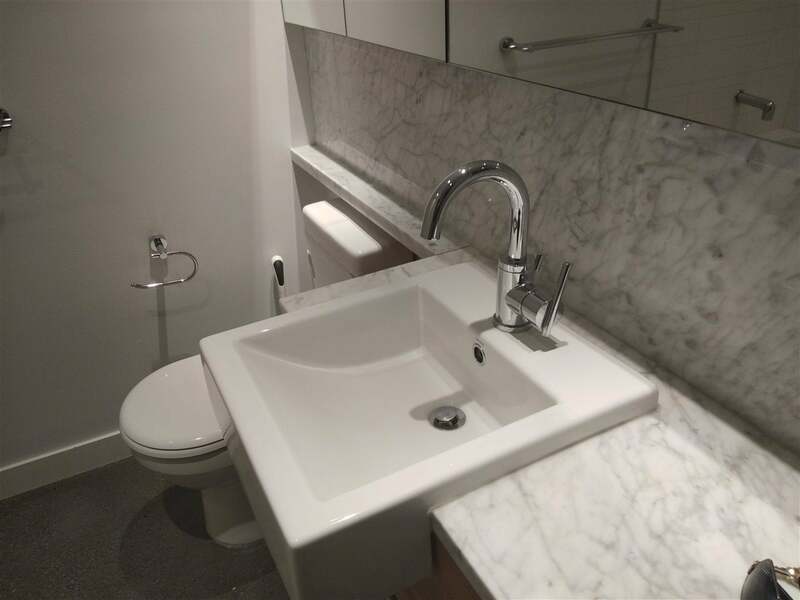 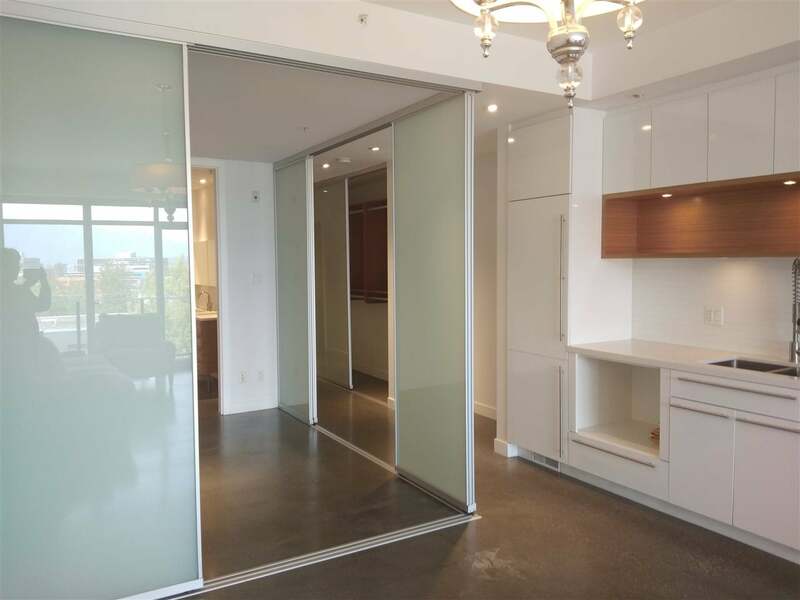 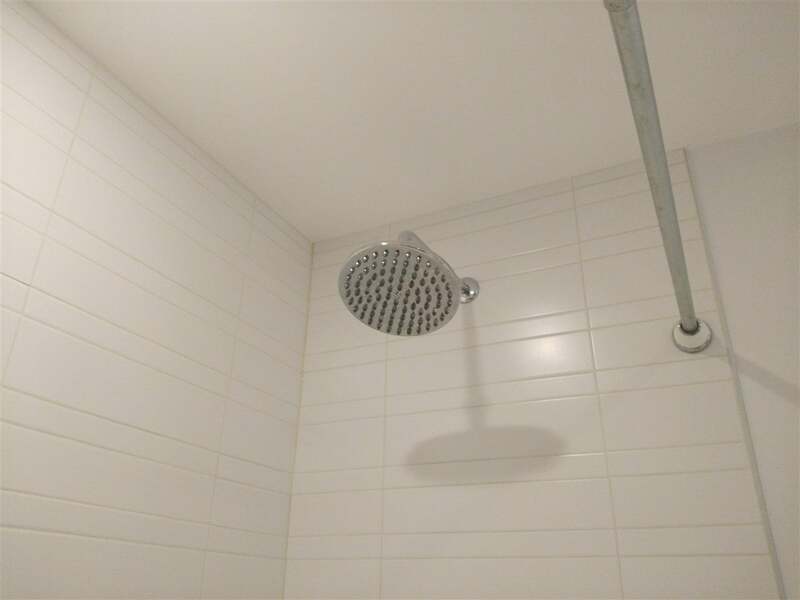 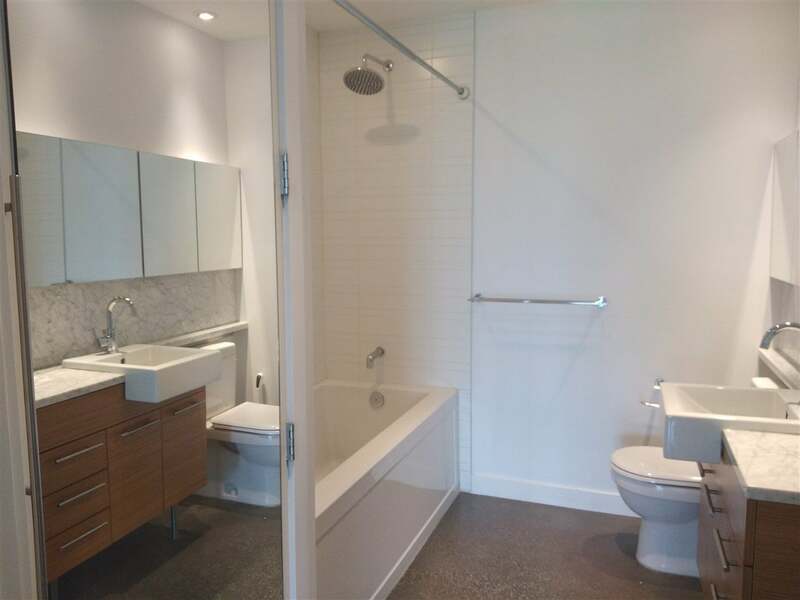 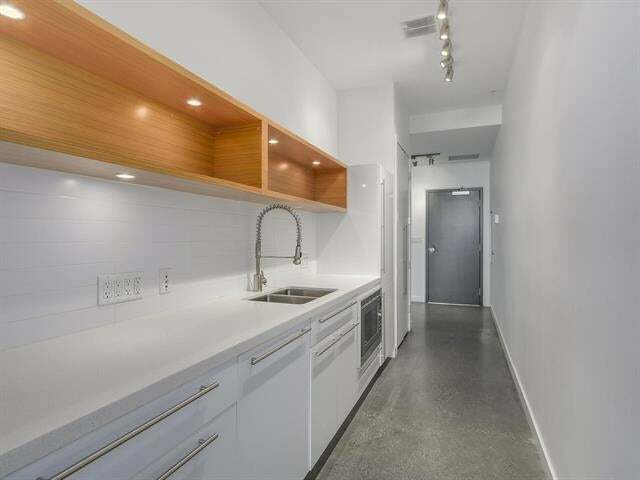 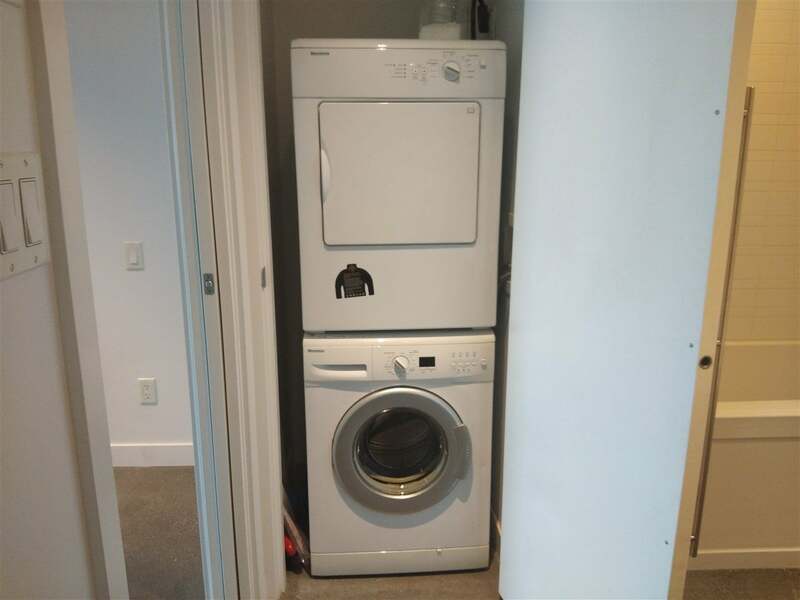 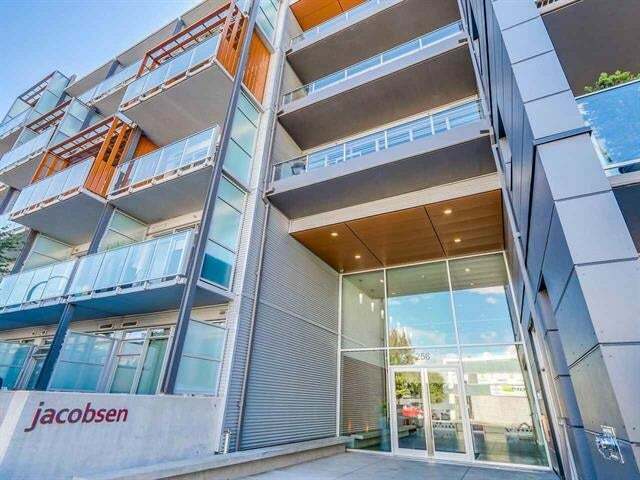 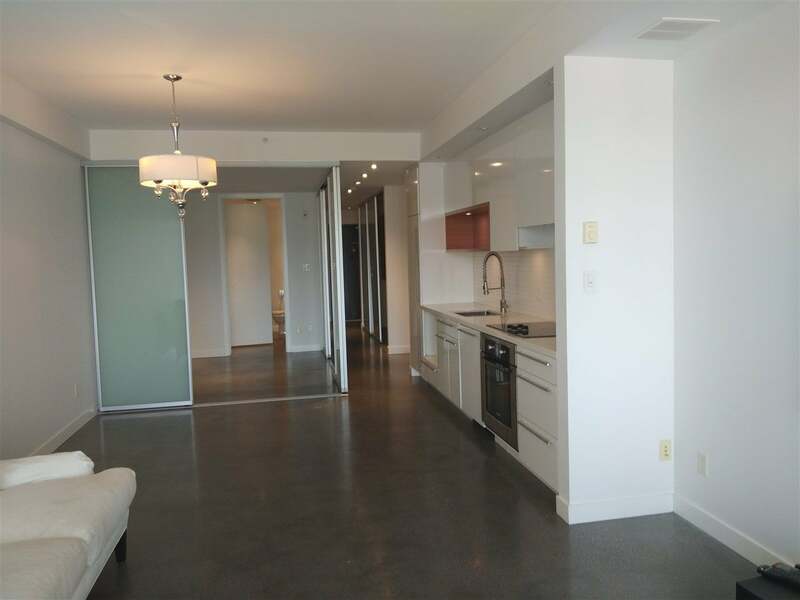 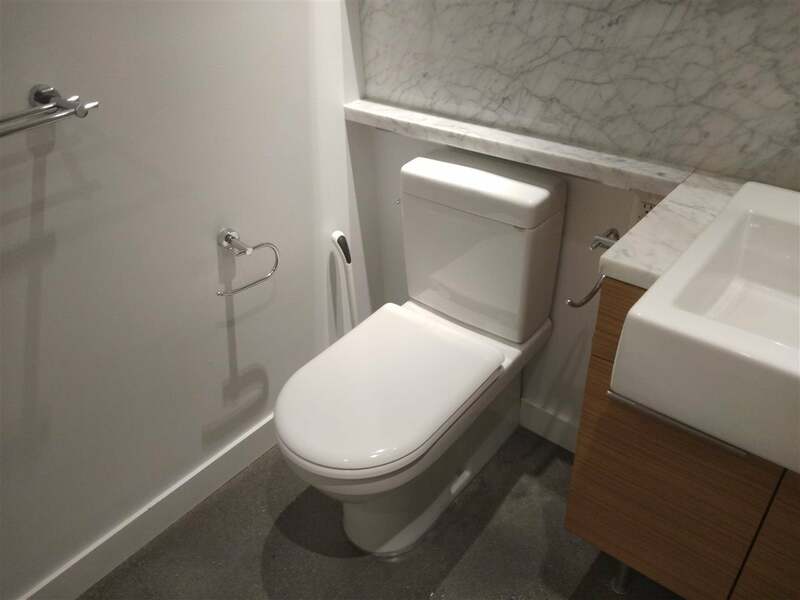 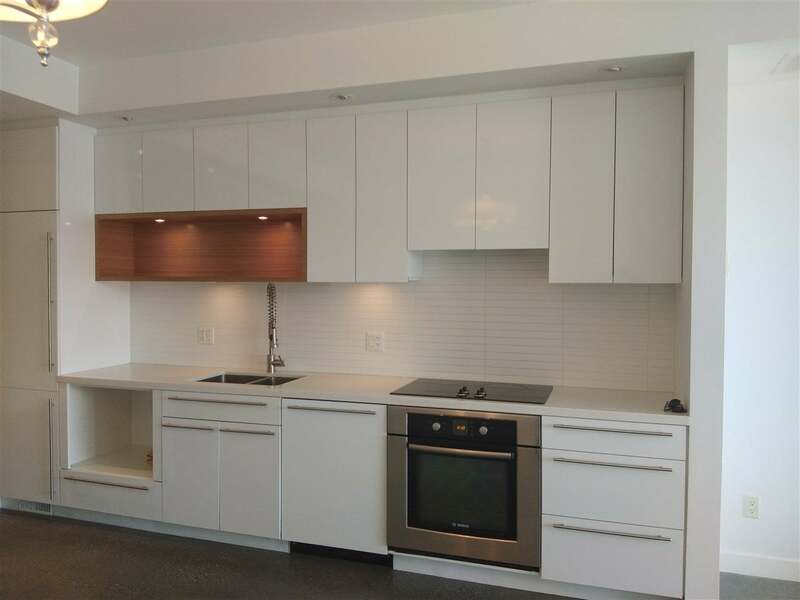 1 bedroom 1 full bath with oversized windows, 9'2" ceilings, movable interior walls, contemporary kitchens with european appliances, spa like bathroom, in-suite laundry, roller blinds, and polished concrete flooring. 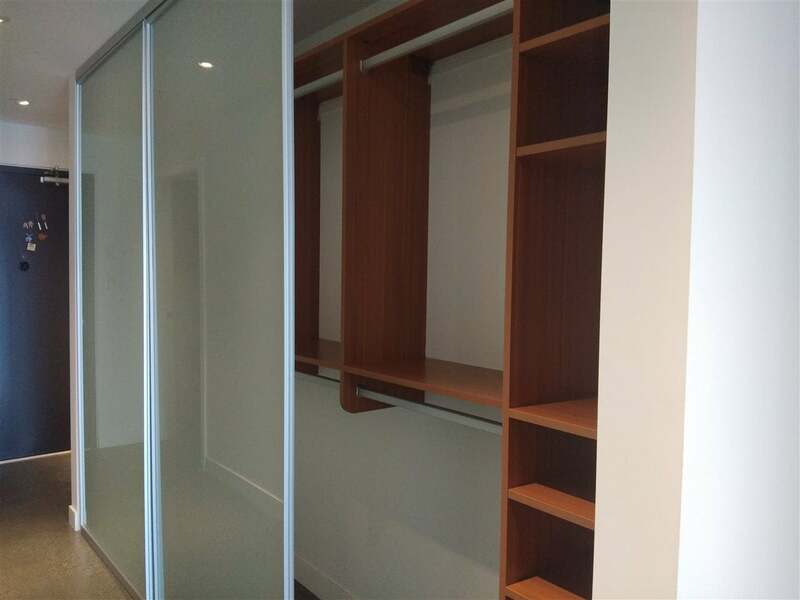 California closets and professionally installed shelving in den/office. 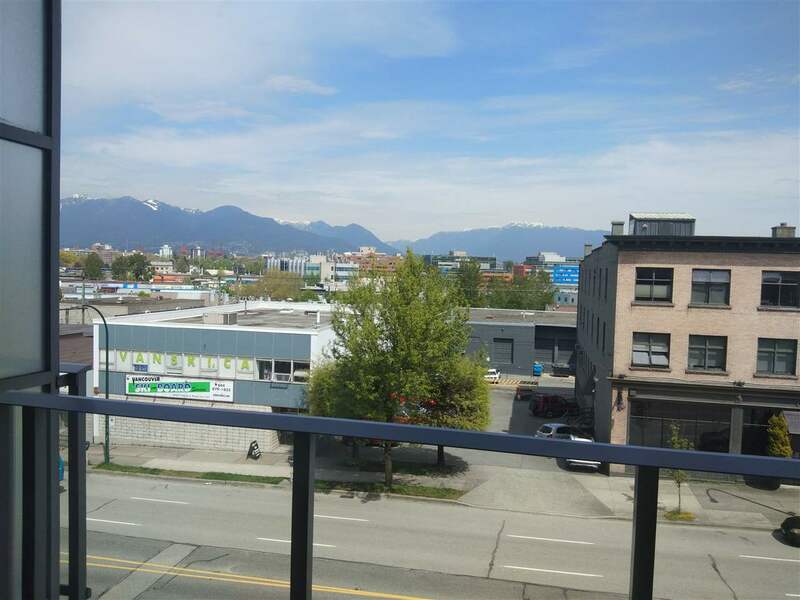 Large 90 square feet balcony offers stunning view of the north shore mountain. 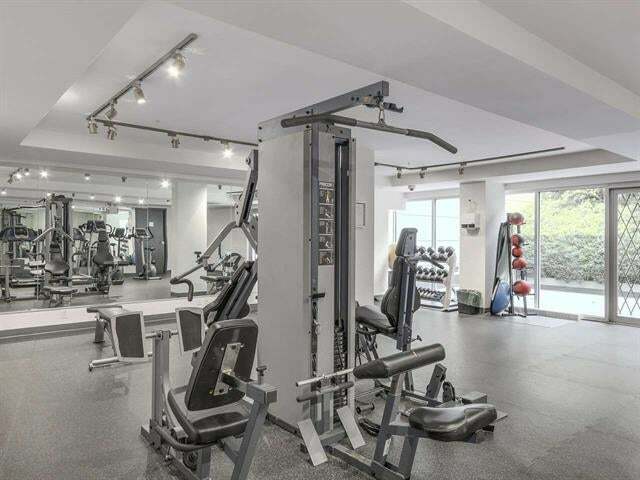 Amenities include fitness center, gallery lounge/kitchen, bike room. 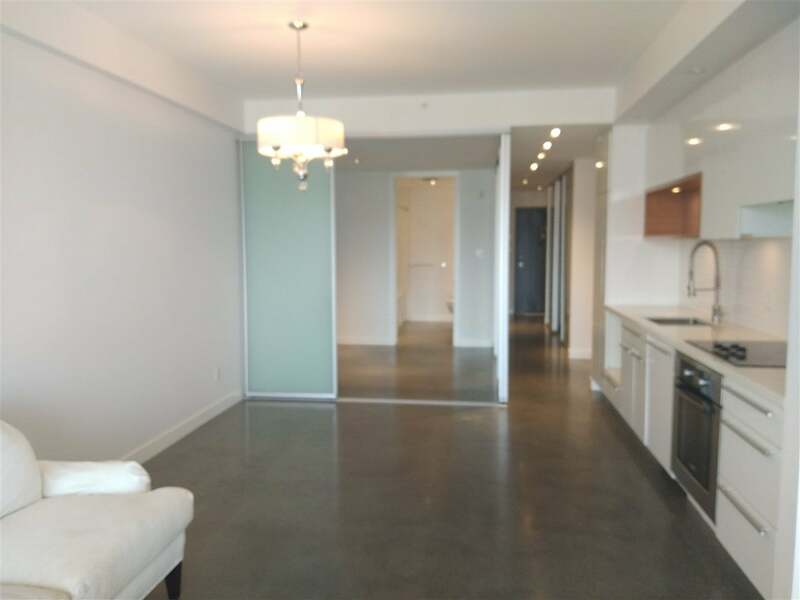 Minutes to downtown, highway access, transit, restaurants, shopping and more! 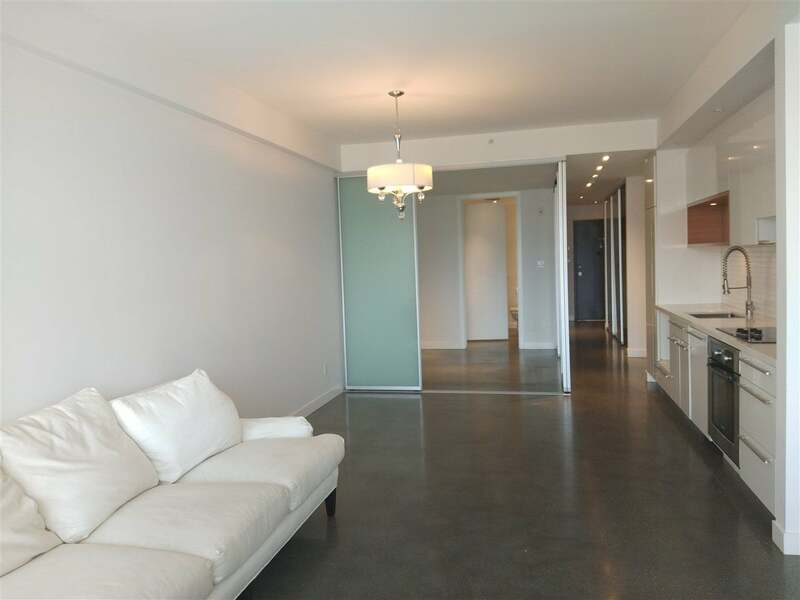 1 secured underground parking and 1 storage locker.